Nverxion (pronounced like "Inversion") is the name under which David Brancato records his ambient & experimental electronic works. Brancato, based in Orlando, Florida, is also a artist and photographer, and is relatively new to electronic music. 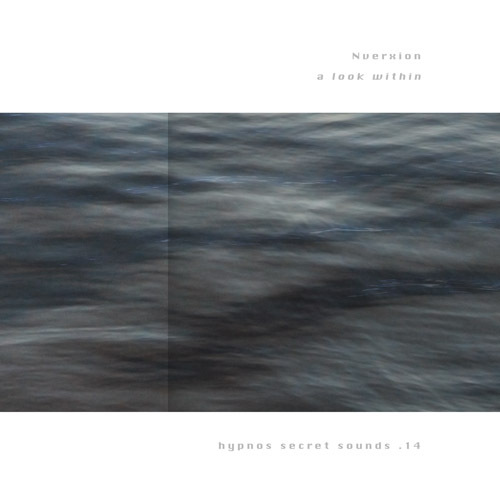 Reference points for Nverxion's sound would be Numina, Steve Roach, Robert Rich, Jonn Serrie and Jeff Pearce (all of whom the artist acknowledges as influences). A Look Within is his CD release debut.